Whether you get pimples from time to time, break out when you’re stressed, or have had a lifelong battle with acne—the search for a cure is a rite of passage—we’ve all been there. Staring down the promise of clear skin on every bottle spanning the shelves of CVS or Sephora alike; picking a bottle on a whim and hoping for the best. There’s no denying that there’s no feeling quite like finding that perfect product for your skin. Still, it’s probably safe to say we would all agree that we could go without the guessing game. But even if you’re a beauty guru, reading the ingredient labels can all too often be a challenge worthy of a chemist—especially when it comes to acne washes. The best way to find what works for you means asking the right questions of the products you’re using. But rest assured, you can skip the trip to the dermatologist’s office—we went for you. We talked to Nava Greenfield, MD, of Schweiger Dermatology Group in Brooklyn, New York, and Gary Goldenberg, MD, of Goldenberg Dermatology, both of who had some helpful tips on the ingredients to look for, the ones to avoid, and how to take better care of your skin in general. Their primary message? A powerful anti-acne regimen begins with a good cleanser. Keep scrolling to read on about the seven best face washes for acne. According to Greenfield, the hero ingredient in this gentle face wash, glycolic acid, is both potent and effective. 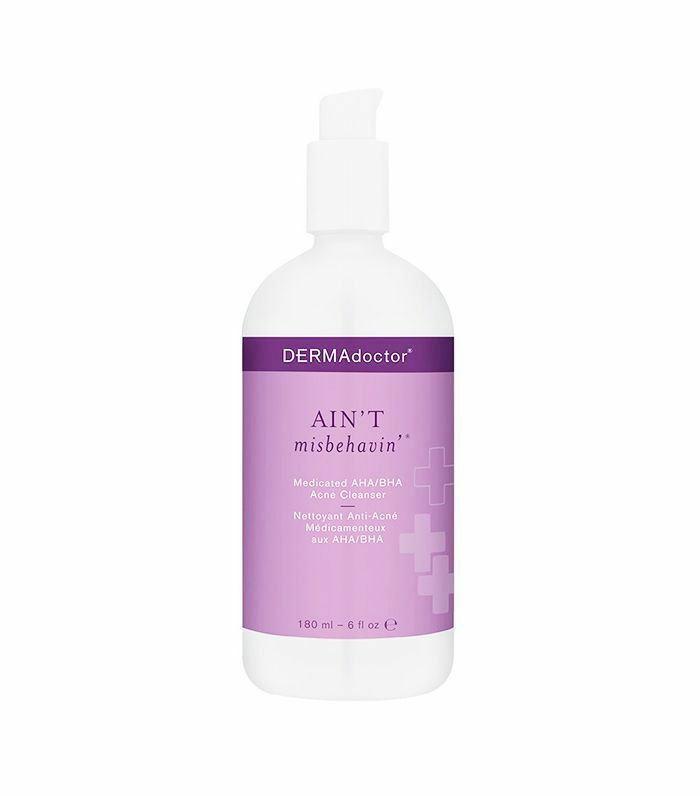 It’s a chemical exfoliator that helps remove the outermost layer of dead cells from the complexion, which is an essential factor when targeting acne. Only in nature will you find ingredients that can be described as both “potent” and “gentle.” Perfect for adult acne, these superheroes of the plant world (aloe, lavender oil, jojoba oil, and grapefruit peel oil) help fight both aging and breakouts. 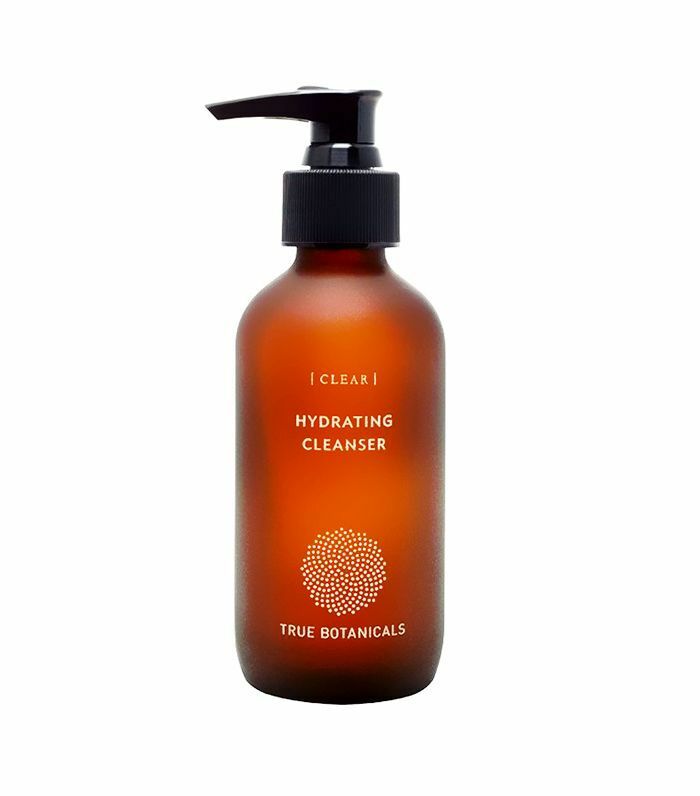 Soap-free, oil-free, and pH-balanced to prevent dryness and irritation, this gentle cleanser is made up of witch hazel, salicylic acid, and glycolic acid—a triple threat of components that form a great acne-fighting brigade. Greenfield recommends salicylic acid for those small, fine bumps, also known as comedones. Slough away impurities and excess oil—enemies number one and two that clog your pores and make you breakout—with this lathering wash. The salicylic acid in this product is what exfoliates dead skin cells and breaks up oil deposits to unclog pores and prevent blemishes. 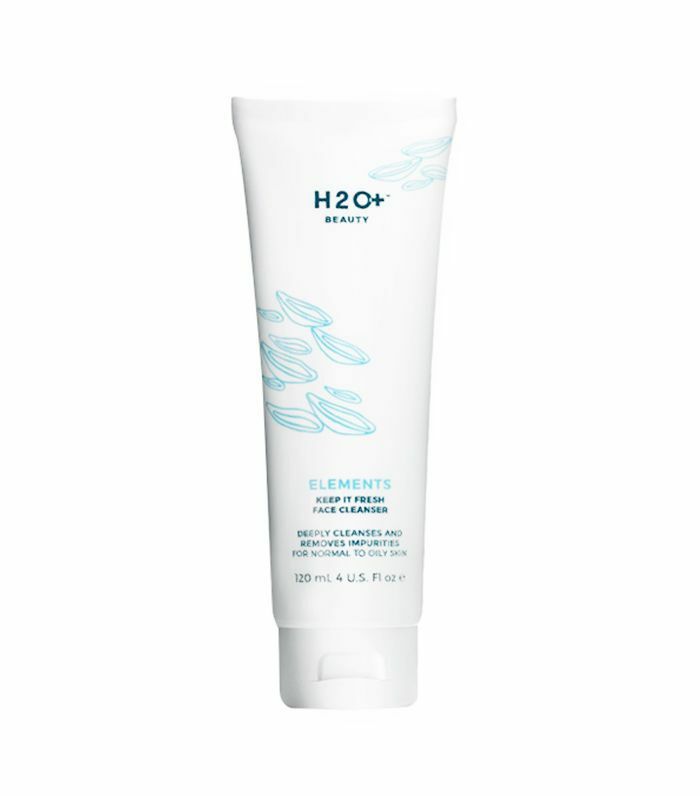 Paying homage to its namesake, this cleanser’s main ingredient is water, but it’s still strong enough to clean your face of dirt, oil, and makeup easily after a long day. This means that it’s gentle enough to use as often as you need it. This combination of red clay and rosemary leaf oil help purge the skin of pore-clogging toxins and balances sebum production. 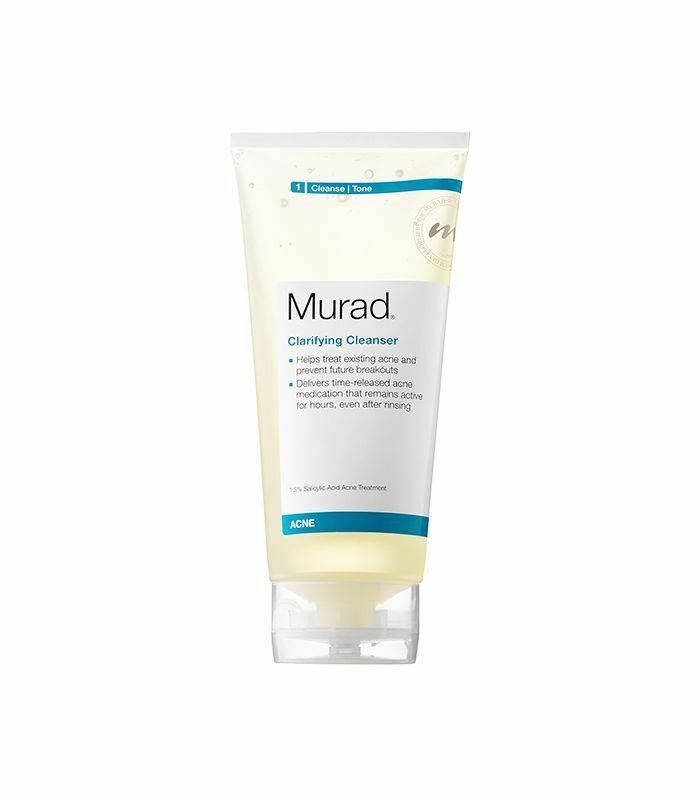 It’s perfect for blemish-prone, combination, or oily skin (or as a deep cleansing treatment for normal skin). This non-drying, sulfate-free, deep pore-cleansing gel face wash for sensitive skin uses a powerful blend of salicylic, lactic, and glycolic acids along with gentle jojoba beads for effective exfoliation—without leaving the skin feeling tight, dry, or irritated. Both doctors note that for severe, more cystic acne, face wash alone won’t do the trick. She and Goldenberg recommend a face wash along with a prescription cream (like retinoids). Goldenberg also recommends laser and microneedling if your skin is really in need of some extra love, but whether or not you opt to take that route, Greenfield says non pore-clogging moisturizers (like Neutrogena Hydro Boost) and sunscreen are a must. Next, take a look at more skin-saving acne tips and products.